Been digging in the archives and found some old negatives that hadn't been scanned. This one was taken at the British Wildlife Centre, Gatwick. Fabulous capture of this otter. Shot like this definitely deserves to be seen !! Such fascinating creatures !! Excellent shot, great color and light! 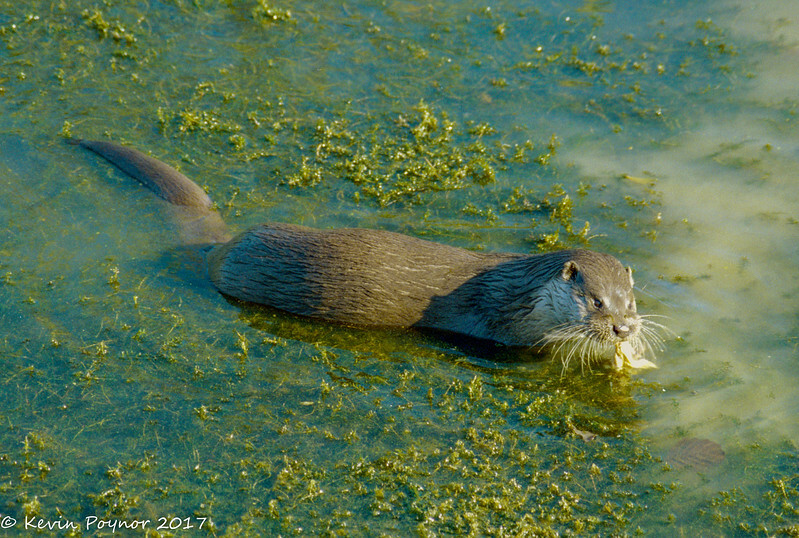 Terrific capture of the otter! Gotta love this! Great shot!